Despite the rise of alternative energy resources, the global demand for oil continues on an upward trend. In the United States, over 7.2 billion barrels of petroleum are used annually, with an average of just under 20 million barrels a day. Some employers plan to increase their workforce by at least 5 percent over the next year to help meet the demand. Extracting oil from the ground is a dangerous industry, whether it’s done on land or sea. Workers are dealing with highly-combustible materials and operating heavy equipment daily. According to data provided by the National Institute for Occupational Safety and Health (NIOSH), workers in this industry are much more likely to die at their job than other workers. Often, their work site is offshore, which isn’t close to first responders. A fire or sudden explosion could quickly escalate into a disaster. When a tragedy occurs on an oil rig or in an oilfield, many government agencies want answers about why people have been injured. Could better safety standards have helped reduce the number of victims? Here are some of the issues that should be addressed. How many oilfield workers are injured on the job? Working on an oil rig is one of the most dangerous jobs in the world. The industry boom has gone from an average of 800 oil rigs in the late 1990s to 1,300 current drilling sites. Unfortunately, work related death rates have increased as well. The Center for Disease Control (CDC) reported that the fatality rate has climbed by 30 percent in the last four years. The three states with the most oilfield deaths are Texas, Oklahoma, and Louisiana. Workers have been hospitalized for losing a limb, bone fractures and severe burns. The U.S. Labor Department feels that oil companies are under-reporting their workers’ injuries by at least 60 percent. They point to the culture of the industry as the leading cause of under-reporting. Many work-related injuries are associated with the misuse of heavy equipment and failure to implement correct workplace safety procedures. Employers expect employees to work long hours in a physically-demanding environment. Longer hours could also cause higher rates of human error that may jeopardize safety. One misstep or loss of balance on an elevated platform could mean a fall to your death. Oilfield falls have increased by two percent annually since the oil industry boom. Recent OSHA data shows that 52 percent of oilfield workers’ falls came from heights of more than 30 feet above ground. 35 percent of those falls happened while the oil rig was being assembled or disassembled. If heavy equipment is being used high off the ground, it can become a dangerous situation for oilfield workers below. 22 percent of all oilfield deaths were caused by being struck, crushed, or caught by heavy equipment between 2003 and 2006. These types of working conditions are very loud, so communication with co-workers can be difficult, especially if something breaks and falls. Transportation accidents are one of the leading causes of oilfield deaths. A typical oilfield shift is between 8-12 hours each day, for 7-14 days at a time. These busy schedules can lead to fatigue that slows reaction time while traveling back-and-forth from a drilling site. Other transportation hazards include helicopter crashes traveling to-and-from offshore oil rigs. Petroleum and the chemicals used to drill are highly combustible. If the pressure builds up, it can cause an explosion or start a fire on the rig. According to OSHA, 14 percent of oilfield deaths from 2011 to 2015 were from fires and explosions in the oilfield. Too many oilfield workers are suffering from life-changing injuries or have lost their life in workplace accidents. These incidents could have been avoided with improved safety standards. Tighter requirements and tougher inspection policies could help to detect potential workplace dangers and curb the severity of oilfield accidents. 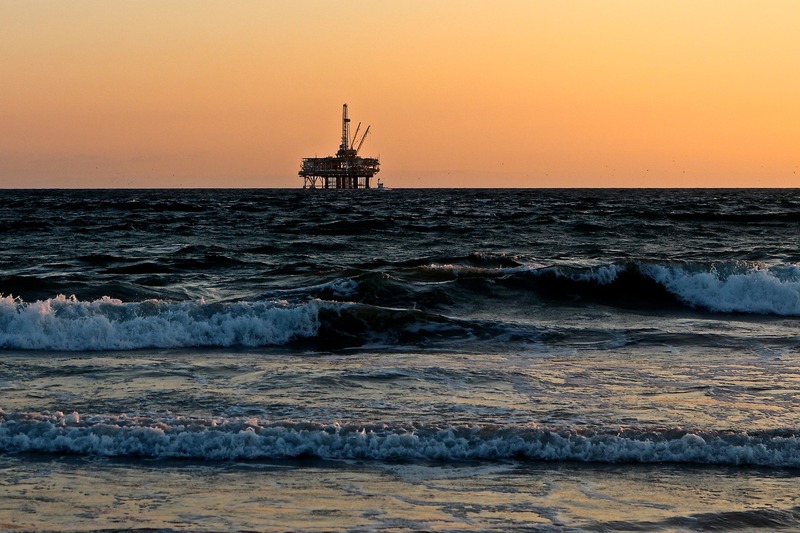 As modern technology becomes readily available, oil rigs are becoming more automated. Workers can be removed from dangerous worksites and placed into safer, monitoring roles. Oil companies can improve safety requirements by offering better protective equipment and providing adequate training to new employees. Have you been in an oilfield or oil rig accident? If you’ve been injured or suffered a loss because of an Oilfield Accident, Contact Attorney Dean Boyd today. You can call us at (806) 242-3333 or Contact Us by email to earn more about our Services. You can also visit our office in person at 4423 SW 45th Avenue in Amarillo, Texas or 5012 50th St #103 in Lubbock, Texas.